But don’t take our word for it: Sri Panwa Resort has won the Award for Best Thailand Property Developer (2012 by Thailand Property Award), the Award for Best World 3 Beach Bars (2011 by CNN), the Award for Hotel with the Best View in the World (2011 by Best Beach Property UK), voted in the Hot 100 Coolest Place (2010 by Australian Gourmet Traveller), awarded Excellence for 2010-2012 (by TripAdvisor), awarded Best Luxury Hotel (2008 by Anywhere Magazine). There are many more awards the Sri Panwa Hotel Resort has managed to win over time, but we think you got the idea. 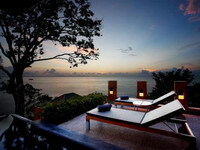 Sri Panwa Hotel is the best place for relaxation and nature integration in style. 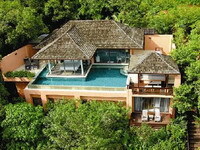 The villas offer a grandiose view over the Panwa Bay. 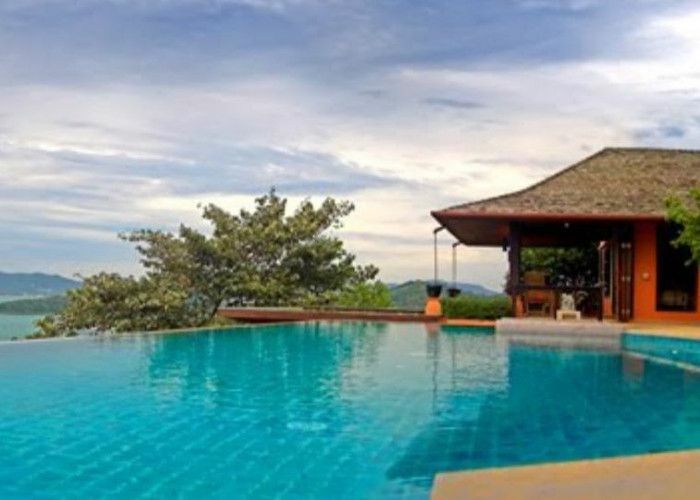 All these are now available at discounted prices as TripEconomy.com gets you up to 30% discount from the direct hotel price list, so book your holiday today and enjoy an amazing travel experience – visit Sri Panwa on TripEconomy to choose travel dates and get discounted prices.